I'm a curious renaissance man that loves to teach and learn. I write a lot and I'm intrigued by cryptocurrencies. The Pheeva Bitcoin Wallet is now in the Apple app store. You can also get this crafty hot-wallet in the Google Play Store and the Google chrome store. The individuals behind Pheeva are two serial entrepreneurs and developers with backgrounds in tech. Lamar Wilson is back-end development, and Lafe Taylor is front-end development. I clearly recall meeting them earlier this year in Austin, Texas, at the first ever Texas Bitcoin Conference. Lamar and Lafe were cool guys, and they were providing iOS users a bitcoin wallet through their Cycle of Goodness cooperative that provides its members many perks. Some of these include discounts of developed apps and revenue sharing in the future. When meeting the guys, I knew that they really believed that everyone should have access to bitcoins. Fast forward to now, and Pheeva is available for download in the app store. 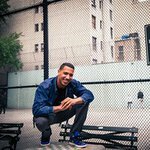 I recently spoke to Lafe and he told me that they are even getting a TV commercial ready for pheeva, which I had a chance to see on reddit. It was pretty funny. This so-called Troll campaign will commence soon. Very soon. It’d be the ideal wallet for a casual outing; it is the app that you bring up on your phone to make that quick payment and go on about your sweet day. After meeting the guys behind Pheeva, I realized how open to feedback from the general public they are. Their mission is to provide financial freedom and convenience to those who don’t have it. Their Co-op exemplifies these values by allowing members an opportunity to come together for bitcoin and for the betterment of the whole group. They also have have some upcoming rollouts that will benefit COG members directly. After speaking to Lafe, it has been made very clear that Pheeva has many new projects on the horizon, and many exciting things going on within the next few months. One of the newest features, Pheeva FIll, allows users to purchase bitcoin gift cards directly within their Pheeva wallet. You can now both buy bitcoin gift cards from Pheeva’s partners; you can redeem your cards directly within the Pheeva wallet. Pheeva Plus allows users to purchase goods and services from some of the largest brands. It provides more opportunities for you to use your bitcoins. For the first time ever, bitcoin users can buy digital gift cards from over 200 brands on their own bitcoin wallet app. Be on the lookout for Pheeva’s Troll Campaign and any other features that will make bitcoin hot for you. 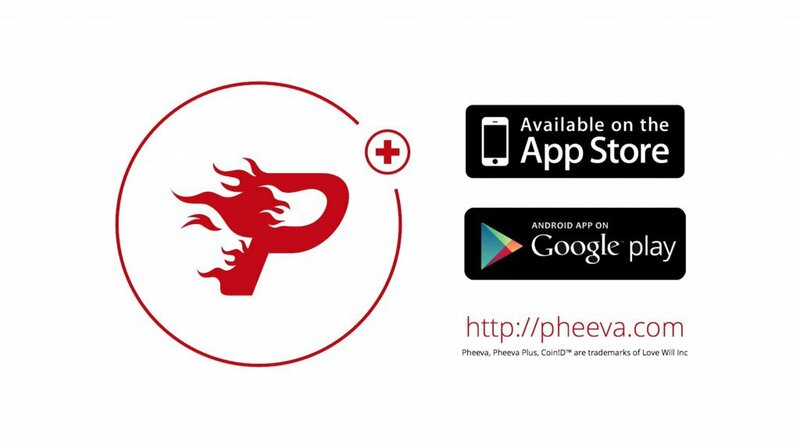 To download from the Apple App Store click this link (https://itunes.apple.com/us/app/id885343126) from your mobile device or simply just look up Pheeva directly within the app store.